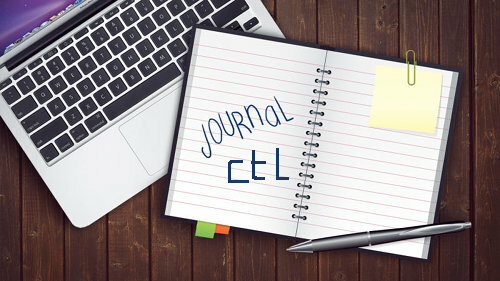 We, Linux people, generally use systemd now and one of its components is the journal controlled by the journalctl command line tool. which made me realise that some of the remaining journal files were corrupted (for some reason). There is no journal repair tool in systemd so I simply removed the offending files (with rm).